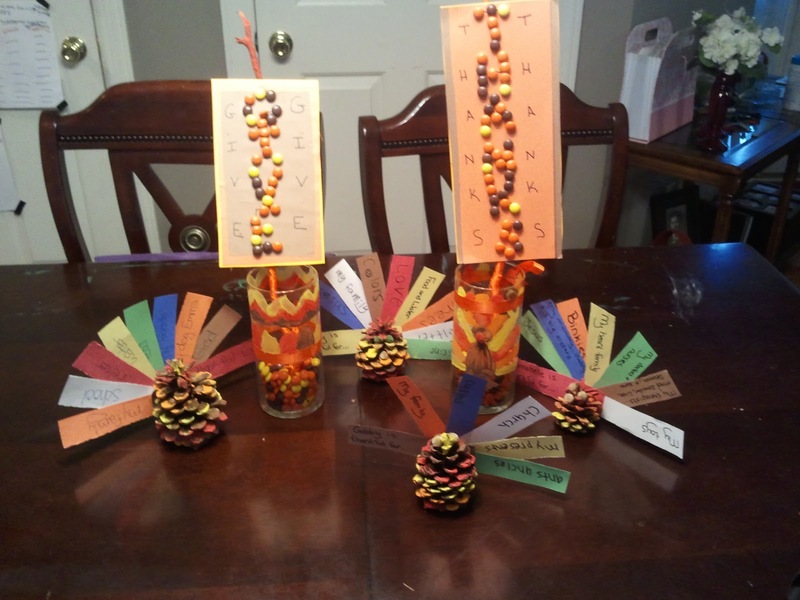 Our thanksgiving crafts my kids and I did yesterday! I’m not the craftiest person… but it was fun anyway! would turn out quite fair. and a bite they would allow. all ready for a fight. of being Thanksgiving’s big affection. who just rolled his eyes. It wouldn’t eat their pies. If we didn’t need another reminder… this is why I write fiction and not poetry. FLossie, I stink at poetry too… unless I can be stupid on purpose and then I can usually crank something out, ha! LOL, love it! Happy Thanksgiving!! Happy Thanksgiving, Krista! And thanks for the fun poem.